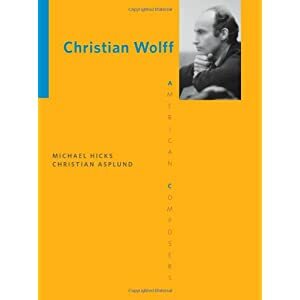 Are there any good books about 20th/21st Century composers like this, with more updated information? This is a good book I keep using as reference, but the publication year was 1996 and some recent composers are missing. A summary of books mentioned in this thread, including not only recommended books but also that are not read by anyone or yet published. "a history of modern composition since 1989" by Tim Rutherford-Johnson (not published yet) : 1989 ~ present? I can't say I value Lebrecht much at all. 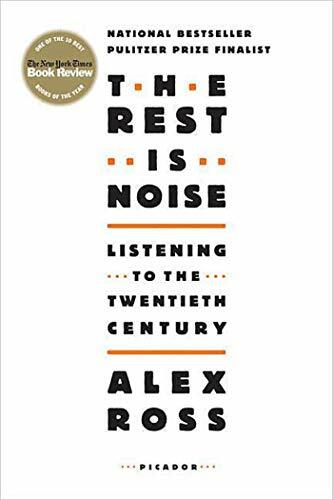 Alex Ross's The Rest Is Noise is a brilliant book though, even if it does glance over some composers (Wuorinen, under who Karl studied). I bought it some time ago but have not read it yet. Thank you. There isn't really a good book for a newbie. Ross, Lebrecht and Taruskin (Oxford History of Western Music vols. 4 & 5) have very journalistic styles—accessible for sure, but partial, sensationalised and biased. I don't know Paul Griffiths's Modern Music and After, which some people have praised as a good alternative to those three, while also criticising it as dry and scholarly. Also, there's very little writing on contemporary music to be found. For that you may want to wait for Tim Rutherford-Johnson's book which I'm hopeful for at least. Otherwise, I suggest reading a lot of books—not just one or two—while carefully analysing the language used to refer to particular composers or works, and bearing in mind that the mainstream narratives tend to ignore any 20th century music from countries other than America, Russia, Germany, Austria, France and Britain. Or perhaps, instead of buying books, you could listen to the music. Thank you, both books look good for learning the composers in depth. 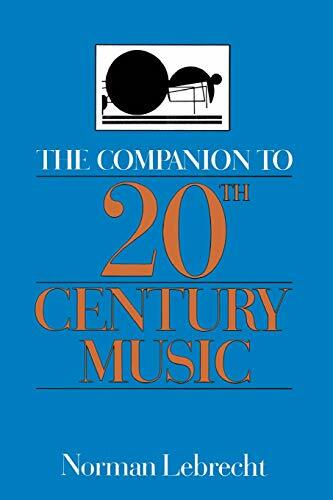 Actually, my original intention was to find a good reference book about contemporary music with concise description of each composer, so I can find new composers by skimming it or know basic information about interesting composers. For that purpose, I think the Lebrecht book is good, and I am wondering if there are any this kind of books with more updated information. Lebrecht is a highly opinionated with a lot of hobby horses. That exactly describes a lot of us here! It's the kind of mix that leads to contention. This topic is a great idea, because I always look for good books about music. I'm a big fan of The Rest is Noise book. I didn't like Paul Griffith's Modern Music and After, because, even though it is more inclusive of modern composers, it actually reads like a dictionary. 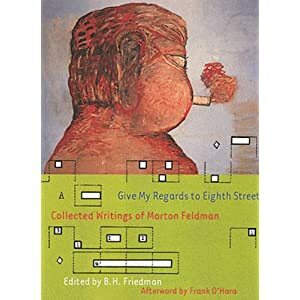 There're several books that I'd highly recommend that are related to the New York School of composers, specifically, Give My Regards to Eight Street: Collected Writings of Morton Feldman edited by B.H. 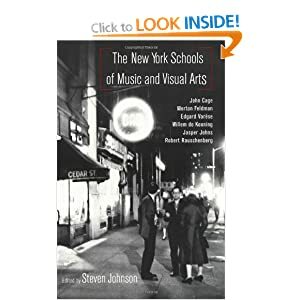 Friedman, The New York Schools of Music and Visual Arts edited by Steven Johnson, Renee Levine Packer's This Life of Sounds: Evenings for New Music in Buffalo and Christian Wolff by Michael Hicks and Chrisitan Asplund. He also makes a lot of factual mistakes, which I guess also describes a lot of us here. Thank you for recommendation. These look interesting because I like John Cage and am checking some music of Feldman and Tudor. I read only some of John Cage's books. Oh ... so, even the companion book is unreliable as a reference? I also have the book of musical anecdotes. Does it also have many factual mistakes? If it is about personal preference or bias toward certain composers, I am fine. Here's Modern Music and After if anyone wants to read it. On a superficial glance it does look a bit dictionary-like to me as well. 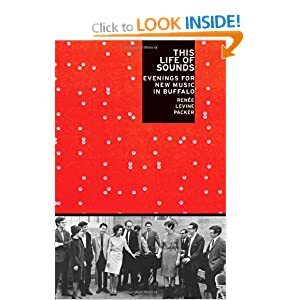 I found Modern Music and After an easy read and one I come back to again and again, it is well researched and written, but Alex Ross's book struck me as uneven, too conservative in its selection and too preoccupied with non-musical issues, but I agree on the other books in this post, especially the first two. Hartmann, Hindemith, and Henze by Guy Rickards. Hear the name “Igor Stravinsky” and the first thing that comes to mind is a composer of ponderous, “serious” music. Erm, really? That's a cartoon I don't recognize at all. 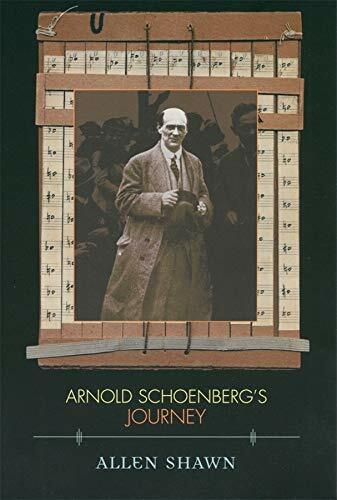 Proposing that Arnold Schoenberg has been more discussed than heard, more tolerated than loved, Allen Shawn puts aside ultimate judgments about Schoenberg's place in music history to explore the composer's fascinating world in a series of linked essays--"soundings"--that are both searching and wonderfully suggestive. 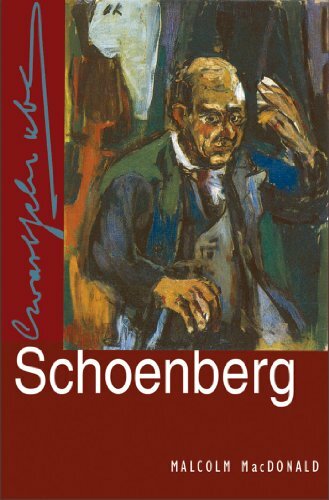 Approaching Schoenberg primarily from the listener's point of view, Shawn plunges into the details of some of Schoenberg's works while at the same time providing a broad overview of his involvements in music, painting, and the history through which he lived. This book I can also recommend: rather unusual in its goals. Aye, that one's been on my Wish List for a spell, too. 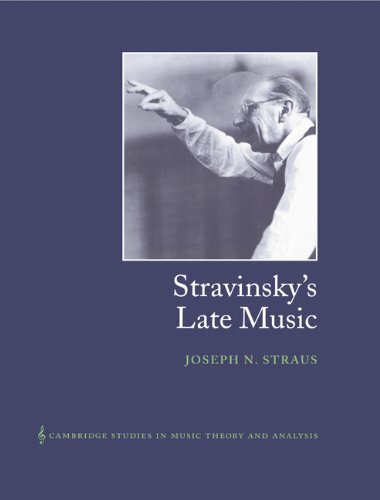 Joseph N. Straus is an excellent writer on contemporary music, his books are well researched and sourced, and not dull reading (at least not for me). His book on American Serialists is excellent. I will probably get his book on Post Tonal Theory at some point.